This One is for the Groom! Okay guys, we haven’t forgot about you and we know you have a pretty big part in all of this wedding stuff. You have to get fitted for your tux, have an awesome Bachelor Party, and stand at the altar to say “I Do!” On a more serious note, you guys are the ones who listen to the bride’s constant ranting and raving, and have the stress of making sure it is the wedding of her dreams. That is a lot of pressure! So we feel you deserve to have the best Bachelor Party a man could ask for. 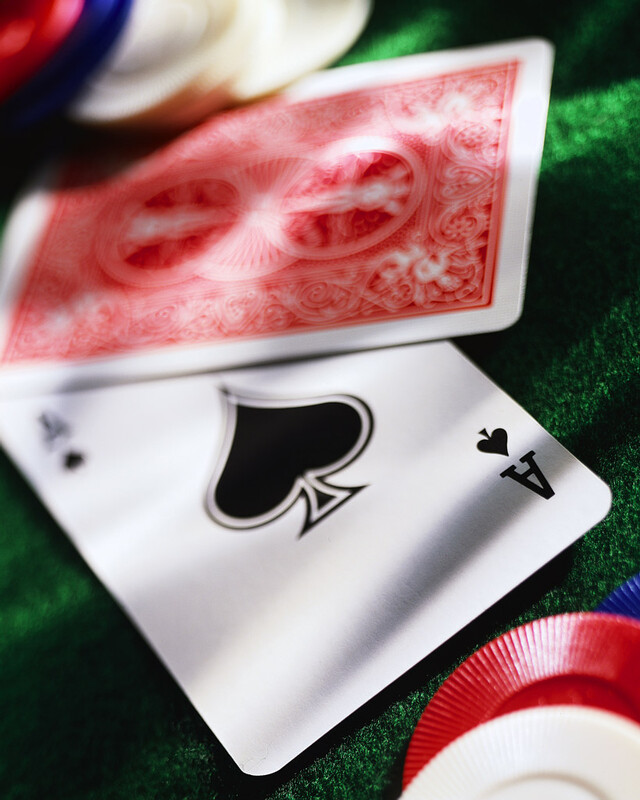 What is better than Black Jack or a game of Craps with a group of your closest friends? Funny, we couldn’t think of anything either! You don’t have to travel to Las Vegas or Reno to have a great time, especially when there is a company in our local area that can bring the Casino to you! So that is why we think you should check out the Casino Party People in Chico. Their party packages include tables and equipment rentals, professional dealers, delivery & set-up. The Casino Party People offer a unique party experience which mimics a a real casino environment without the risk of losing money, so you and your guests can relax and everyone can be a high-roller for the evening! 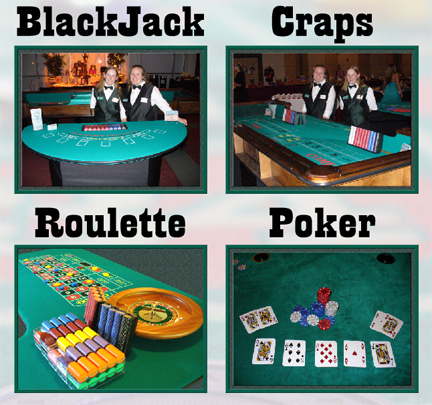 So make sure you mention to your best man or groomsmen that you would like to have a casino party, and let them know to check out The Casino Party People. For any Brides reading this, you could always suprise your Hubby-To-Be with a Poker Night, which would be a great way for you to score points with him and his guy friends!